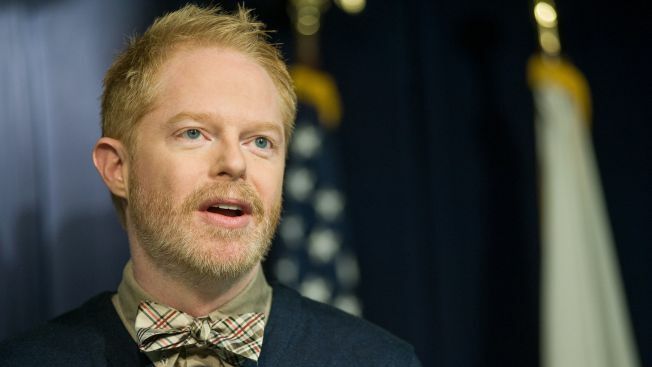 Jesse Tyler Ferguson and Hamish Linklater will star in the first play of The Public Theater’s 2013 Shakespeare in the Park season at the Delacorte Theater in Central Park. The season will begin May 28 with “The Comedy of Errors,” featuring Ferguson (“Modern Family”) as Dromio and Linklater (“The New Adventures of Old Christine”) as Antipholus. Ferguson and Linklater last performed together in “The Winter’s Tale” and “The Merchant of Venice” in 2010 for The Public’s Shakespeare in the Park. “The Comedy of Errors” will run for five weeks through June 30. The second show of the season will be a new musical adaptation of Shakespeare’s “Love’s Labour’s Lost,” directed by Alex Timbers (“Peter and the Starcatcher”) with songs by Michael Friedman, and book adaptation by Alex Timbers. Timbers and Friedman last collaborated on the award-winning musical “Bloody Bloody Andrew Jackson” at The Public, and Timbers will direct the new David Byrne musical “Here Lies Love” this spring at The Public’s downtown home at Astor Place. “Love’s Labour’s Lost: A New Musical” will begin performances July 23 and run through Aug. 18. Tickets to The Public Theater’s Shakespeare in the Park are free and are distributed, two per person, at the Delacorte Theater in Central Park on the day of the show. The Public Theater will again offer tickets via lottery at www.shakespeareinthepark.org on the day of the show.